IGA-Ken on Kendo World Magazine! For those of you who have been following our news feed, you will remember that our Women’s Team A did very well in the 14th Hong Kong Asian Open Kendo Championships last March. 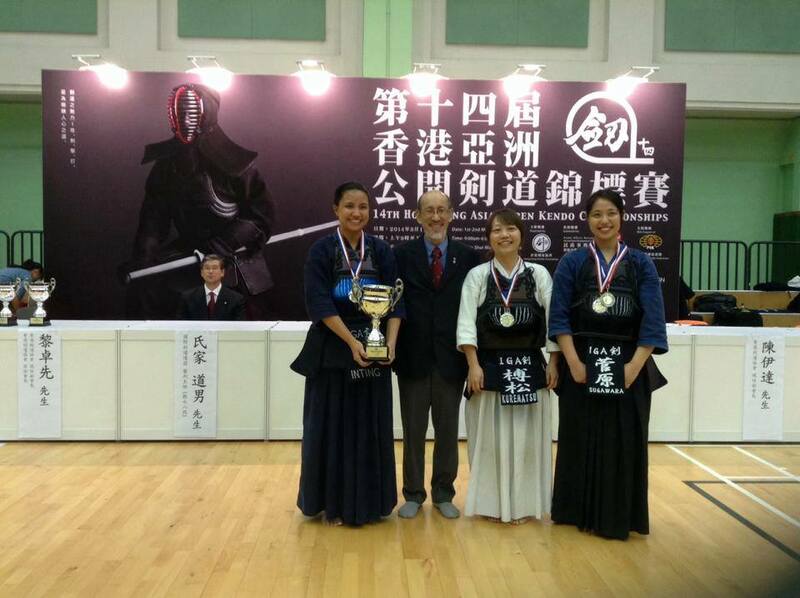 Their achievement has been recognized by Kendo World Magazine, the only English Kendo periodical in the world. They were specifically mentioned in an article in the latest issue as proof of how Kendo is developing in SouthEast Asia. The Club is really proud of you girls! If you are interested in reading the article, you can download or order a hard copy of the magazine via Amazon. For more details, please go to the Kendo-World website. This entry was posted in Competition, General Kendo News, IGA-Ken News, Kendo and tagged 14th Hong Kong Asian Open Kendo Championships, hong kong asian open, Iga ken, Iga Kendo, IGA Kendo Club, Kendo World, Kendo World Magazine, Philippine Kendo, Philippines, Women's Team. Bookmark the permalink.